Predictions abound that technology is taking over the ‘human’ in ‘human resourcing’. Futurists are predicting a future that is very different to what we have now. Some say that we will have more lifestyle choice and that productive lives will be more about contributing to the well-being of others and the eco-system than working hard to make a living. Of course we don’t know how lifestyles will be funded in such a world, but it’s a nice idea. Meanwhile we do know that technology is quickly taking the place of labour whilst at the same time new work is being created. It is also known that people are studying for careers that will become extinct and so face having to change their career aspirations – probably before they have paid off the student loan! As we face into ever increasing uncertainty and change it is important that we know our value. This means that we know ourselves and how we add value sufficient to confidently promote what we offer. 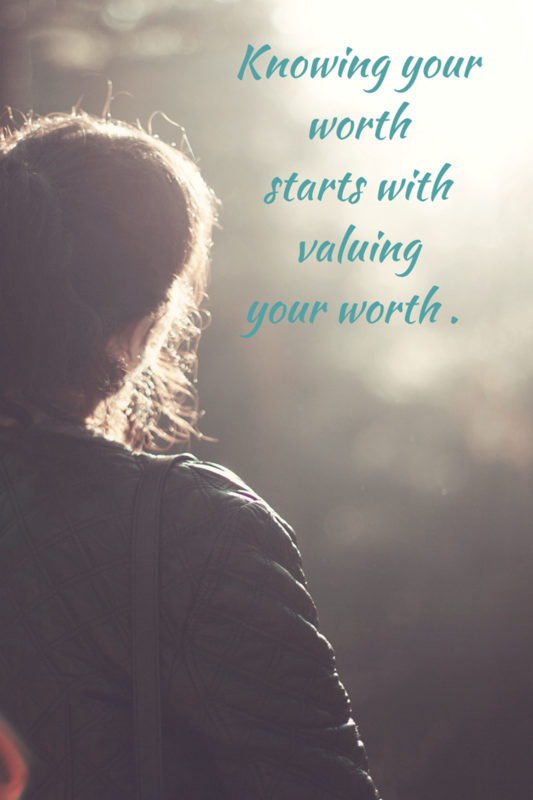 Knowing our value is not about being arrogant but about being well motivated, open to change and ongoing learning. Linda Grattan in her recent book, The Shift – the Future of Work Is Already Here, writes about 10 ways to stay relevant and able to add value. This book is not just another self-help rant; it makes sensible reading.